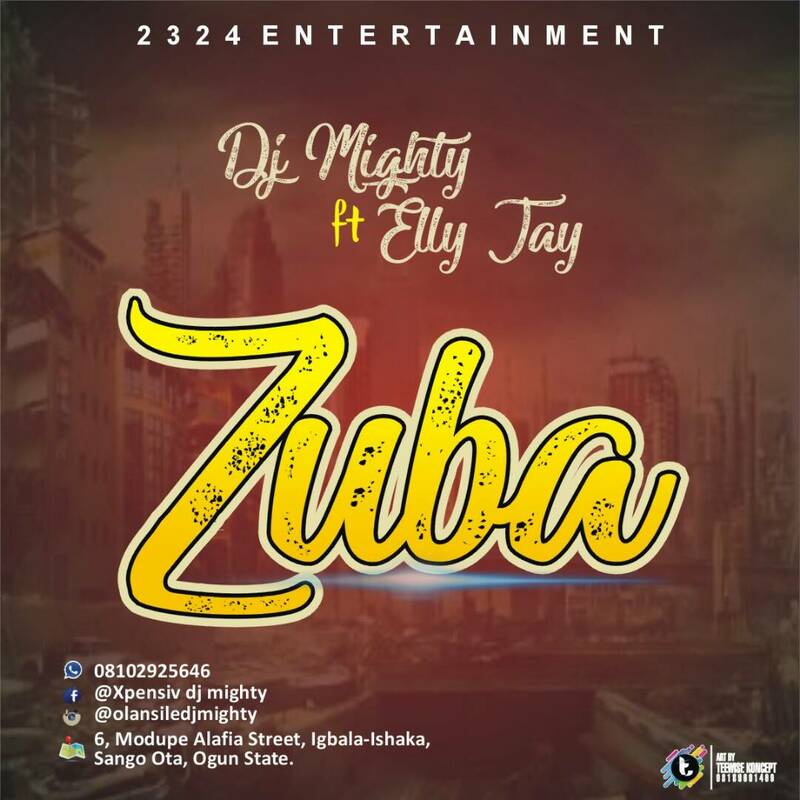 2324 Entertainment present “DJ Mighty ft. Elly Jay” for these tremendous track titled “Zuba“. DJ Mighty takes it up another notch with the release of this sultry Mixtape tune titled “Party Mixtape 2018”. Cop yours and definitely make use of the below comment box. HOT : After Release of 2018 JAMB Results, What Next?